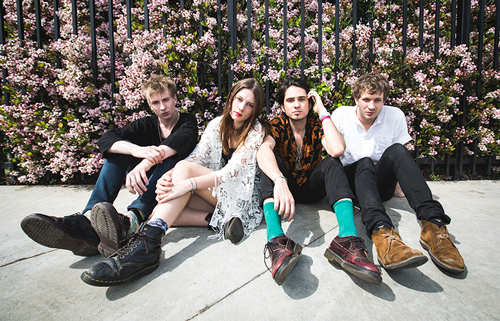 "Bros" is the latest release from North London band, Wolf Alice's debut album My Love Is Cool. It's an upbeat track that is a homage to childhood memories, with a video that's bound to rekindle thoughts of yesteryear.Wolf Alice's debut album My Love Is Cool will be released June 22nd, you can pre-order it now on iTunes and Google Play. The band will also be making their US television debut on CONAN on June 16th.